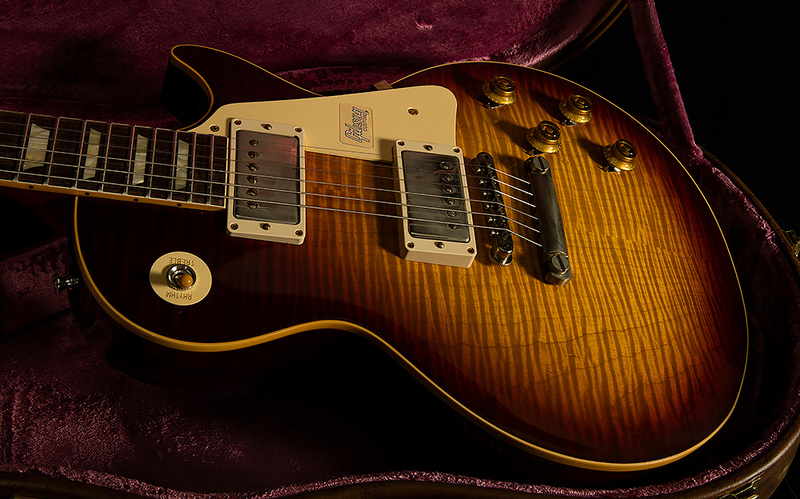 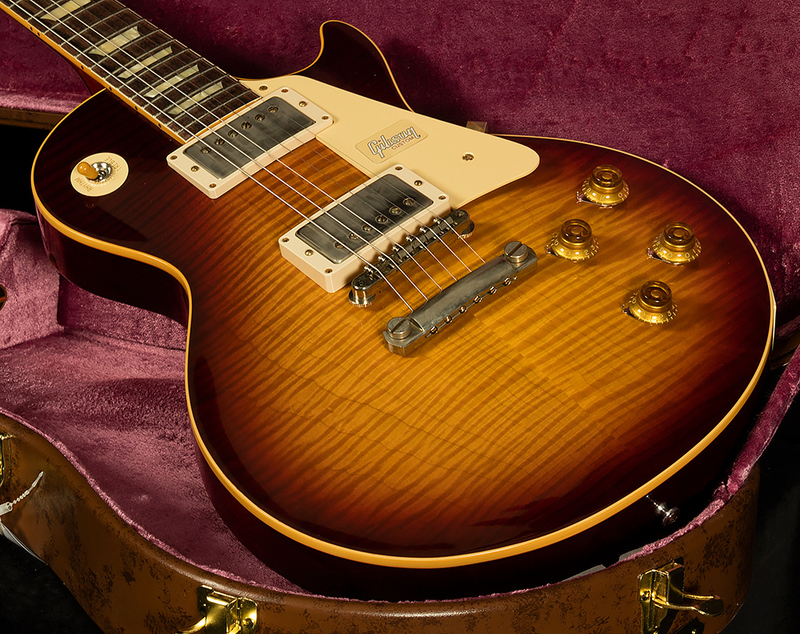 No specific Gibson model carries more intrigue and gravitas than the 1959 Les Paul Standard. 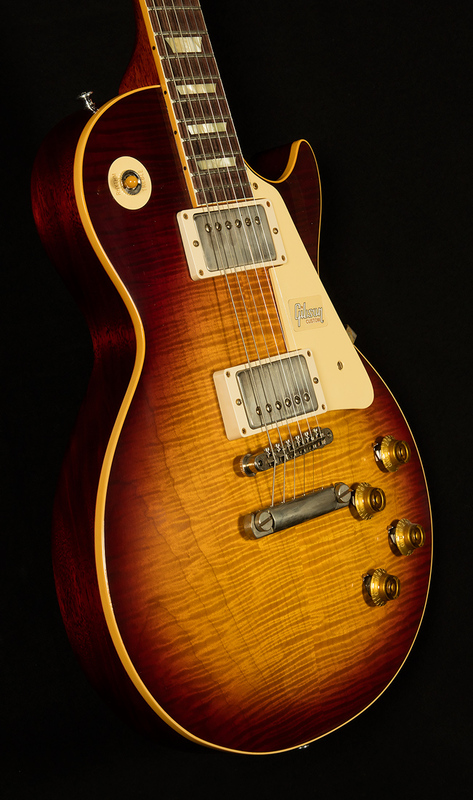 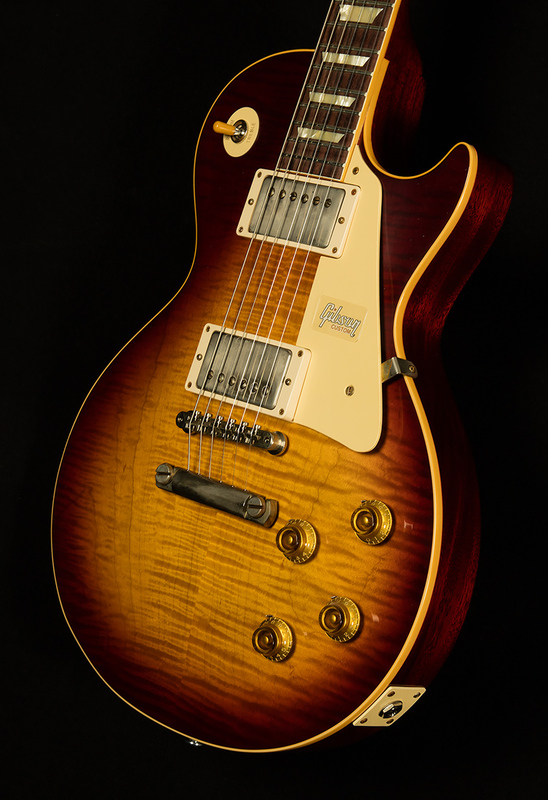 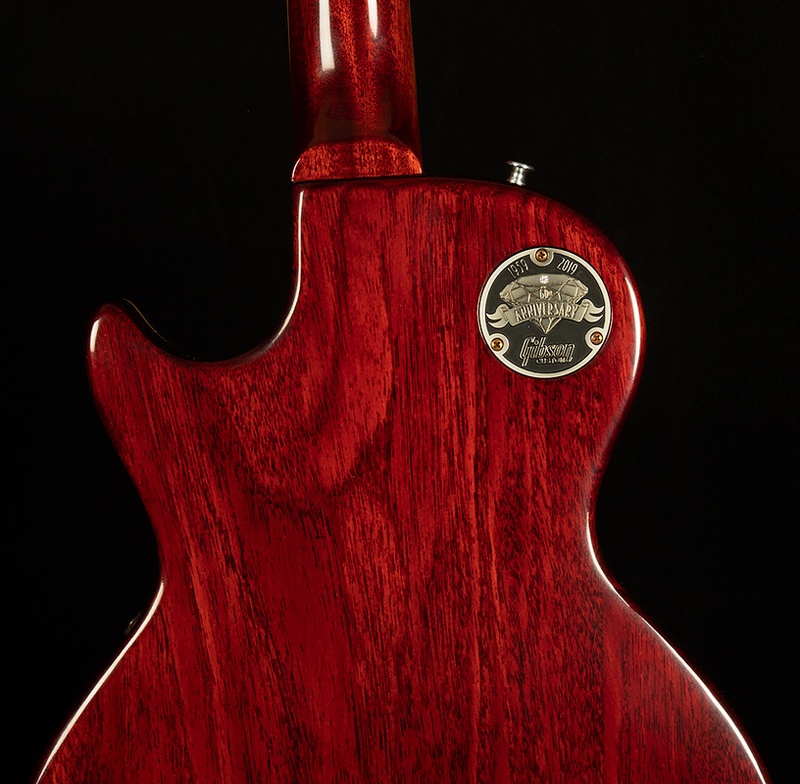 It wasn't a successful model when it was released (under 650 were made) but before long it was adopted by some of the world's greatest guitarists -- Jimmy Page, Keith Richards, Eric Clapton, Jeff Beck, Duane Allman, Mike Bloomfield, and Billy Gibbons, to name a few. 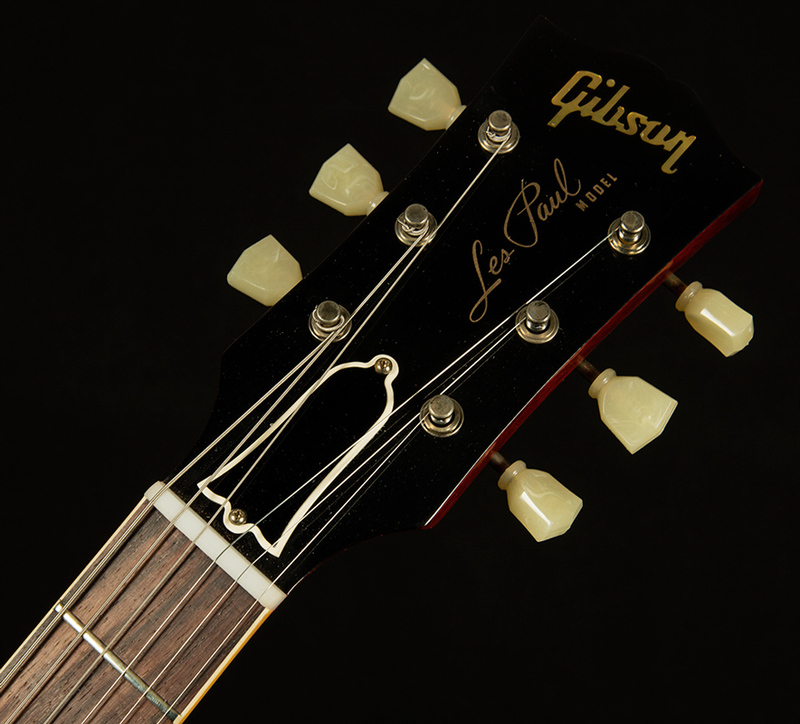 All these reasons and more made the 1959 Les Paul Standard the most coveted and legendary guitar on the planet. 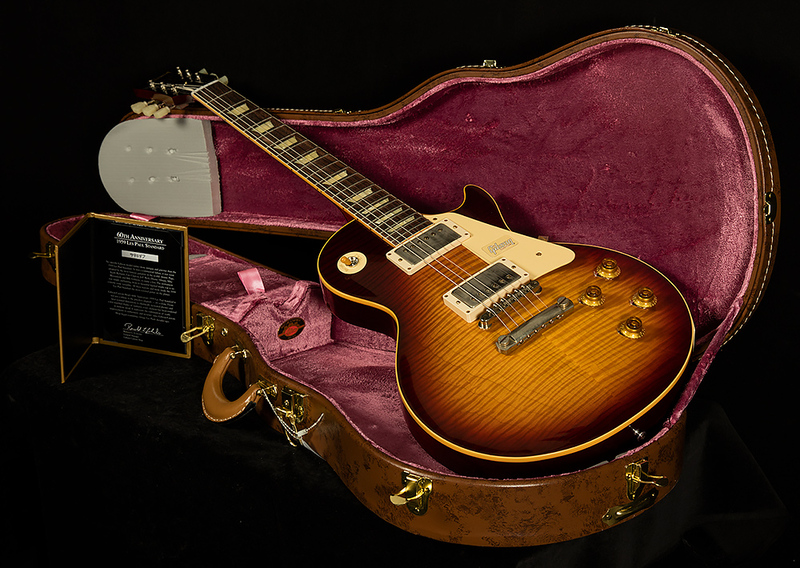 Gibson Custom Shop's 60th Anniversary 1959 Les Paul Standard is not just a tribute to the priceless original models -- it's a clone of them. 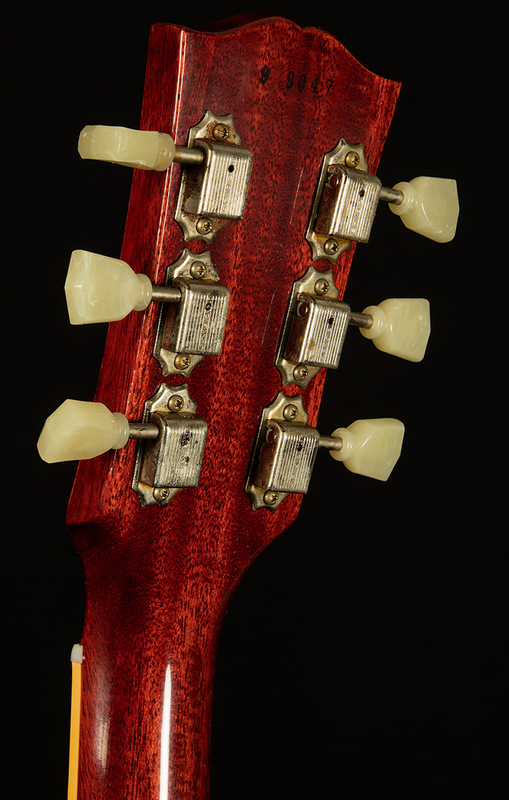 From laser-scanned dimensions to chemically-recreated plastics to color-matched shades of sunburst, every element has been rendered in unbelievable detail. 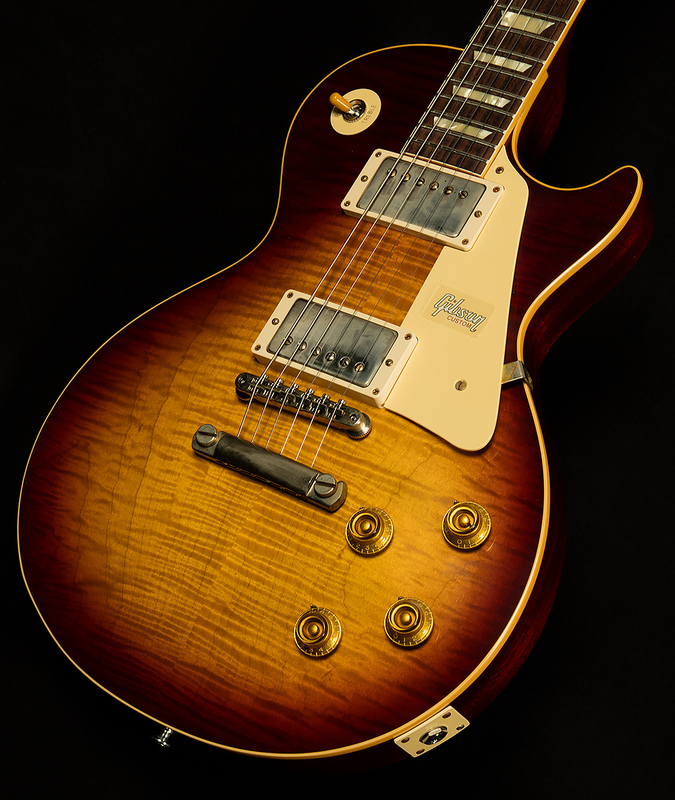 It represents the culmination of yearly advancements to accuracy and authenticity since Gibson Custom Shop began examining vintage Les Pauls over twenty years ago.